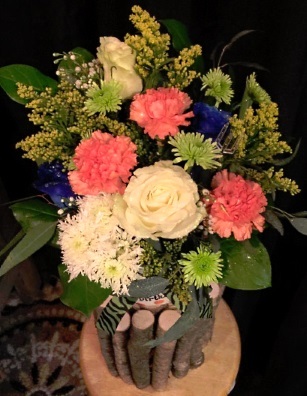 At Petals & Pinecones, we customize designs with you in mind! 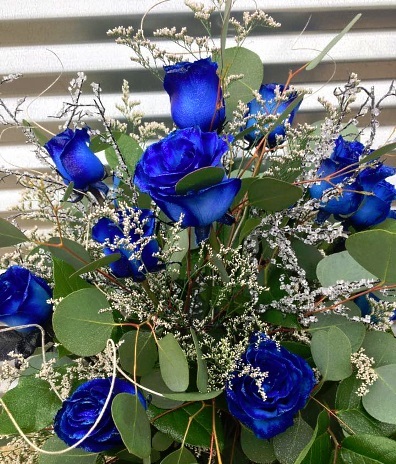 We're a local Minco, Oklahoma florist delivering courteous, professional service and the highest quality floral and gift items around. We hope you enjoy your online shopping experience with secure 24-hour ordering at your fingertips. If preferred, you may call us to place orders direct at 405-352-4804. 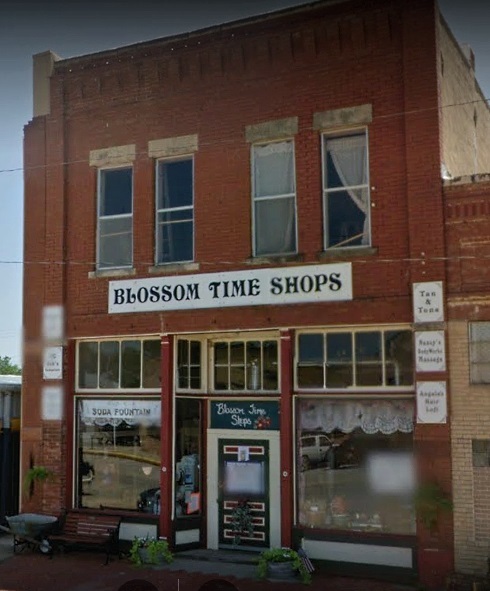 Petals and Pinecones is located inside Blossom Time Shops on Main Street, so not only can you get beautiful arrangements, plants and flowers from us, but you can shop the vendors inside as well. 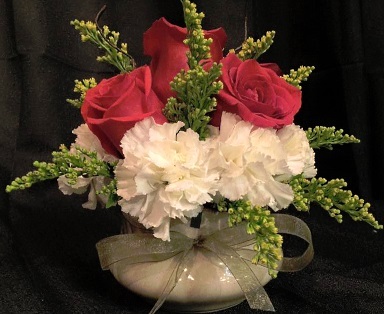 We specialize in floral designs and bouquets for your everyday needs and special occasions. If you can think it, we can make it! Call or stop by our shop in Minco. Choose from our nice selection of Green Plants, Blooming Plants, Dish Gardens, Fruit Baskets, Gourmet Baskets, Gift Baskets, Baby Gifts, Candy, Greeting Cards, Home Decor, Scented Candles, Silk Flowers, Plush Stuffed Animals, Antiques, Collectibles and more! Call our shop in advance at 405-352-4804 to schedule your consultation. Call or visit us today… we look forward to meeting you! 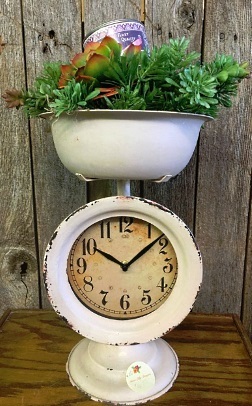 Thank you for visiting our website for flowers delivered fresh from a local Minco, OK florist and easy online ordering available 24 hours a day.